Lookin' out my window there's a world going by. Out here on this highway is probably how I'll die. Loaded .38s, space heaters, and big skies. Welcome to the lethal littered landscape of Jim Heath’s imagination. True to his high evangelical calling, Jim is a Revelator, both revealing & reinterpreting the country-blues-rock roots of American music. He’s a time-travelling space-cowboy on an endless interstellar musical tour, and we are all the richer & “psychobillier” for getting to tag along. Seeing Reverend Horton Heat live is a transformative experience. Flames come off the guitars. Heat singes your skin. There’s nothing like the primal tribal rock & roll transfiguration of a Reverend Horton Heat show. Jim becomes a slicked-back 1950's rock & roll shaman channeling Screamin’ Jay Hawkins through Buddy Holly, while Jimbo incinerates the Stand-Up Bass like Jerry Lee Lewis on steroids. And then there are the “Heatettes”. Those foxy rockabilly chicks dressed in poodle-skirts and cowboy boots dreamily dancing the night away. It’s like being magically transported into a Teen Exploitation picture from the 1950's that’s currently taking place in the future. 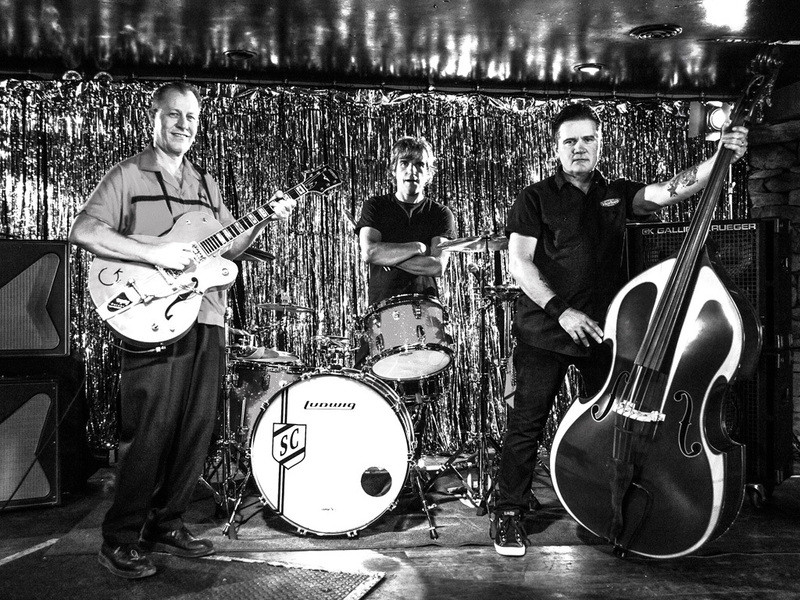 Listening to the Reverend Horton Heat is tantamount to injecting pure musical nitrous into the hot-rod engine of your heart. The Reverend’s commandants are simple. Rock hard, drive fast, and live true. And no band on this, or any other, planet rocks harder, drives faster, or lives truer than the Reverend Horton Heat. These “itinerant preachers” actually practice what they preach. They live their lives by the Gospel of Rock & Roll.